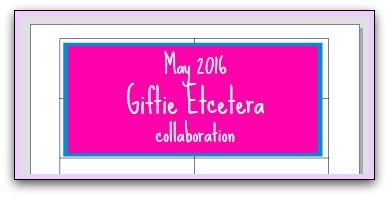 For May, Kristy (Giftie Etcetera) took a printable of rows and columns and came up with four ways to use it. 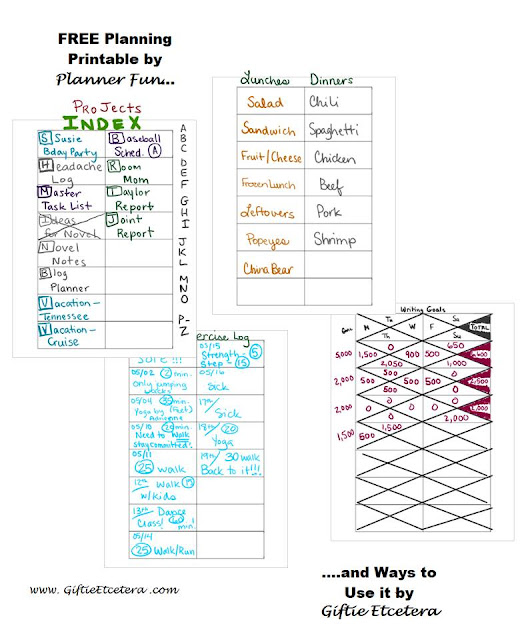 I especially like the way she used it for writing goals. You can download the insert HERE and find Kristy's post here.